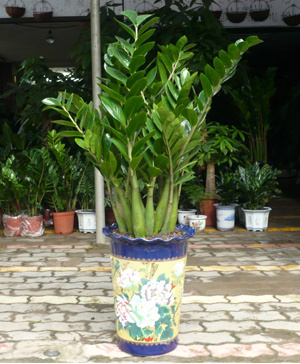 Jinqianshu pot(Zmioculcas zamiifolia). 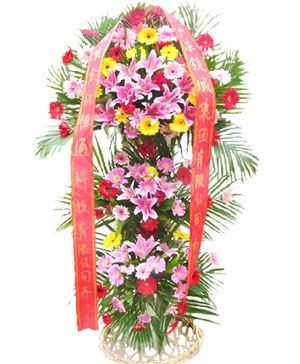 A gift can express money and treasures will be plentiful and a good choice for Chinese new year and company. 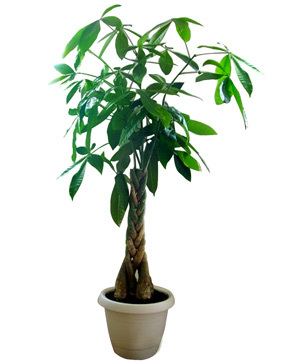 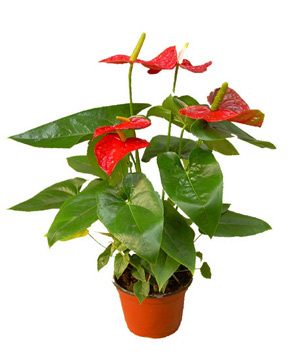 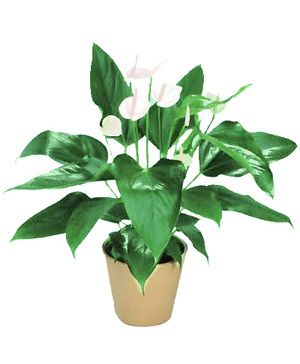 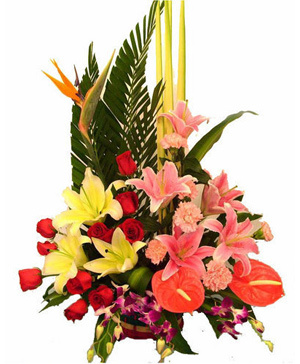 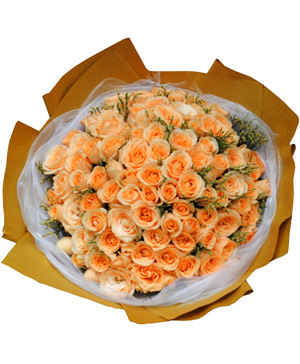 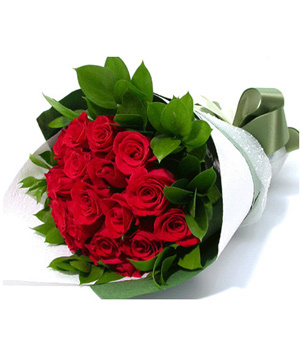 Please note floral vase design may vary and order 2 days in advance, due to natural growth problems plantation has its natural characteristics, so the photos for reference only.